This is one of the important reports to get details of list information for a SharePoint site or all sub sites under a site collection. 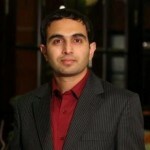 I am sharing a PowerShell script which I have written for SharePoint online. I used SharePoint list properties to get details about the list title, Creation date, Last modified data, Date for last item deletion, No. of items in a list, Base Template, List GUID and few more. The script is very simple, and you can easily modify it to get more properties. You can get the details of lists from different sites by using the below script by calling GetListDetails multiple times or modify so it can navigate through all sites. 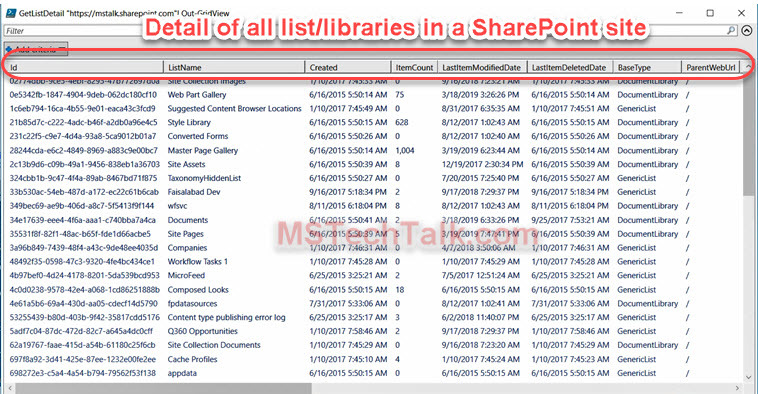 You need to call the GetListDetail function which will generate the report for all the SharePoint lists. Below is the detail for function call and report output.